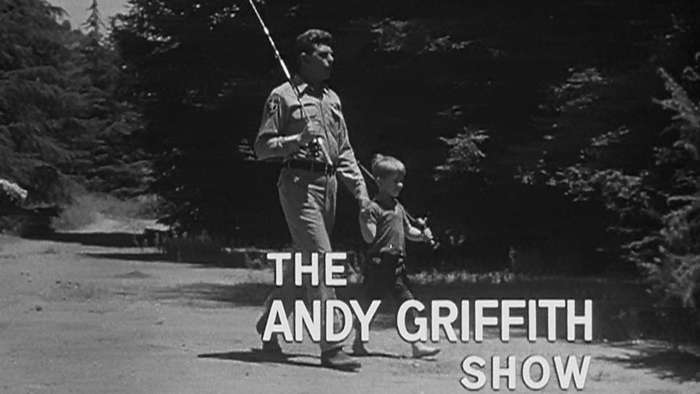 The Andy Griffith Show (TAGS) sits next to Leave it to Beaver and Father Knows Best as iconic American [read: U.S.] shows of the mid-20th century. These shows capture the bygone era of wholesome goodness and family values some believe we’ve lost. Perhaps… but, it wasn’t always wholesome goodness off-set. Here are 25 secrets you never knew about TAGS.